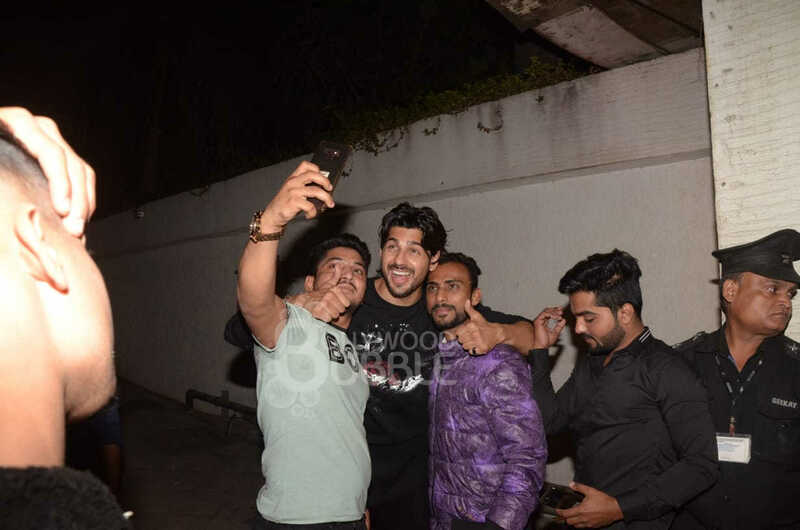 Bollywood hunk Sidharth Malhotra celebrated his birthday with fans and media at his residence yesterday. 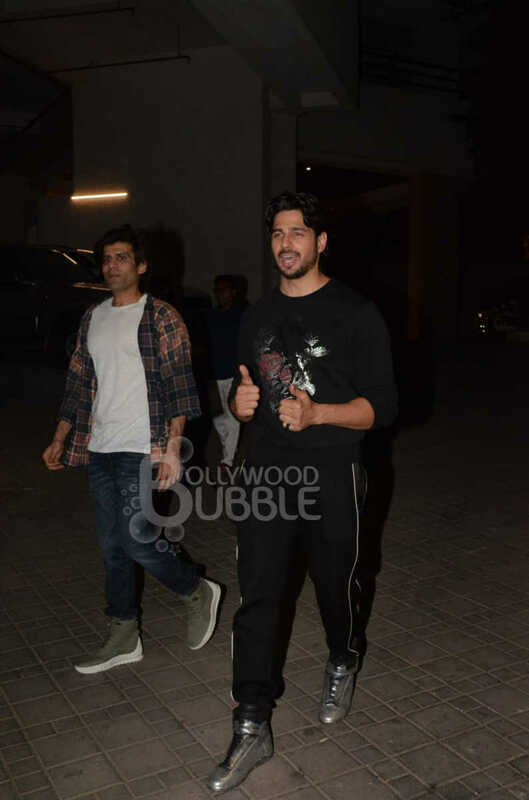 The actor looked dashing in a black tee and tracks accessorised with black shoes and a smile. He welcomed his fans and media with a namaste. Sidharth even cut a cake in the presence of his fans and the paparazzi. He had a broad smile on his face as he cut the birthday cake. 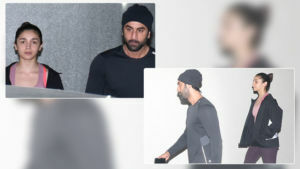 The 'Kapoor and Sons' star shared his birthday cake with media and fans. He also posed for selfies with his fans who were blown over by his humble nature. 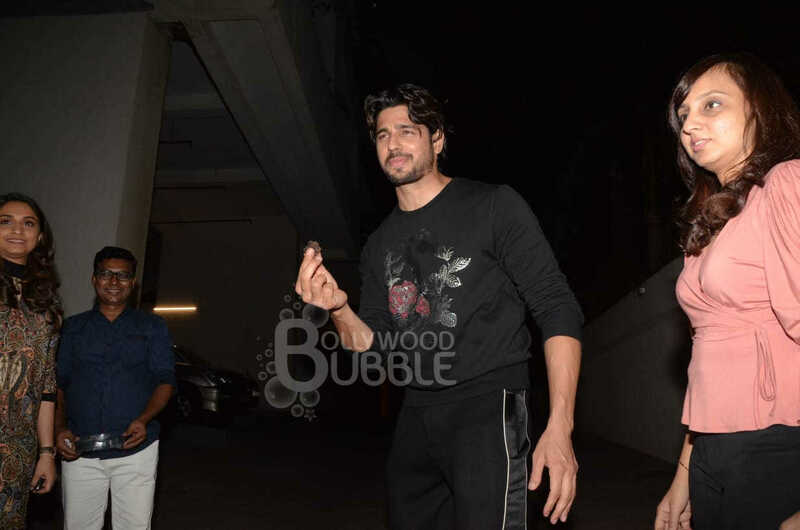 Thanking fans and media for a memorable birthday, Sidharth Malhotra bid them adieu.